When it comes to the journey of reclaiming our soul voice, we are inevitably going to have to process our wounds. It’s not easy work. In fact, my experience would tell you – it’s freaking hard. 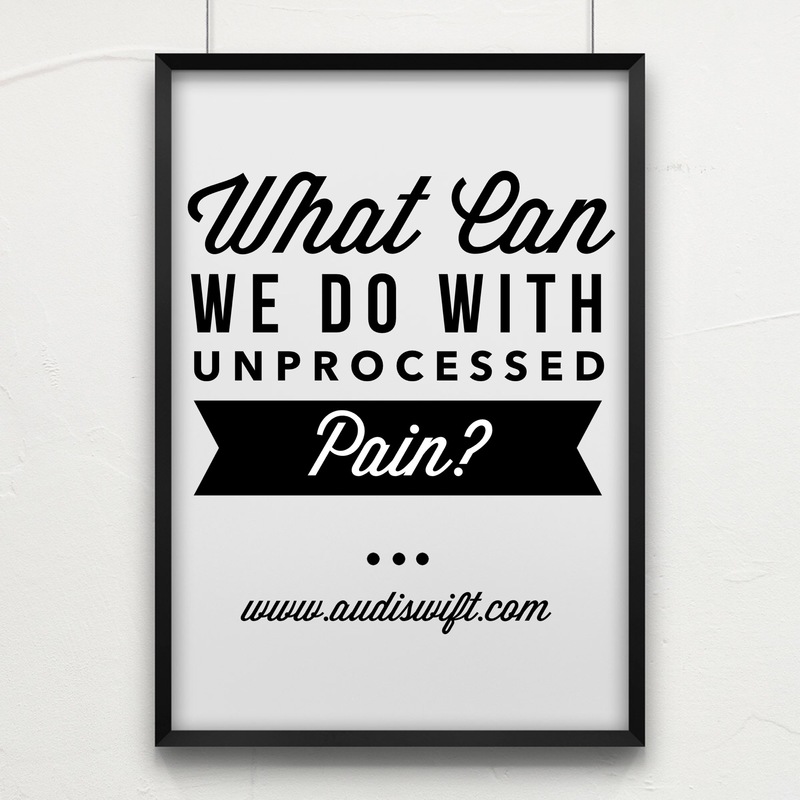 Unprocessed pain is exactly that – it’s unprocessed. It’s pain we have shoved down, numbed, hid from, ignored or straight up denied. And in almost every case… it makes sense. The hurt was too much. The trauma too destructive. The pain too overwhelming. Acknowledging our pain, staring it in the face, feeling what we need to feel (anger, sadness, numbness, etc. ), grieving it and eventually accepting it are all steps that require a depth of courage, a commitment to your soul’s health and a belief that you are in fact resilient. And friend, I believe you possess all of these. Get a therapist. Let’s be real friends… We no longer live in a generation where receiving therapy needs to be seen as a black mark on who you are. We are about learning, growing, living more fully. Life is messy, painful, complicated and hard, but there are incredible therapist who are trained in guiding us to health and greatness. If you don’t have a therapist, ask around (I know a few jewels myself if you life near San Diego!). There is NO shame attached. In fact I’d actually call you wise. Talk it out with a few safe people. When we are trying to work through something difficult, we need to be able to talk about it in order to finally decide what we think about it. But not every relationship in our life is safe. Find one or two people who are FOR you while you walk through the process. Safe people: are able to listen well, don’t always offer solutions, believe in who God’s made you to be, encourage you towards growth, wholeness and peace, and most importantly keep your sharing confidential. Write it down. Whether you consider yourself a writer or not, putting down some thoughts, memories or notes about what you’re learning turns out to be a gift in the long run. It’s an incredibly effective tool to help you see your progress when you’re discouraged or help you remember strategies for processing your pain. Fill up with beauty. When you choose to walk down a difficult path that can be ridden with pain, it is essential that you fill up on beauty. Take some time to write down a few things, people or places that truly restore your soul and allow you to breathe. Then find ways to do more of these things throughout your week. For me this looks like walking next to the ocean, lighting my favorite candle (and not just when company is over), reading words that inspire and nurture me, making margin in my day to watch my kids play, taking a few extra minutes to kiss and breathe in the smell of my tiny baby, listening to my favorite songs while I cook. Get outside. There is something therapeutic in simply stepping outdoors. Make a point to get outside, even if it’s just for a minute to take in some deep, grounding breaths. Spend time with the Holy Spirit. Last but certainly NOT least, spending time in prayer or in silence helps us to calibrate our heart, mind and soul. When we make space for God to speak to us each day, we open ourselves up to His divine presence to guide us into healing. Do you have any unprocessed pain or wounds that are affecting your life? Which of these strategies might help you dive into healing? Next > How Do We Find Our Voice? Reading your journey has opened up a few old wounds that I know that I need to process. I have sat down with your Dad a few times on this, thank you, Audi. This is SUCH good advice. It’s hard work but so worth it.